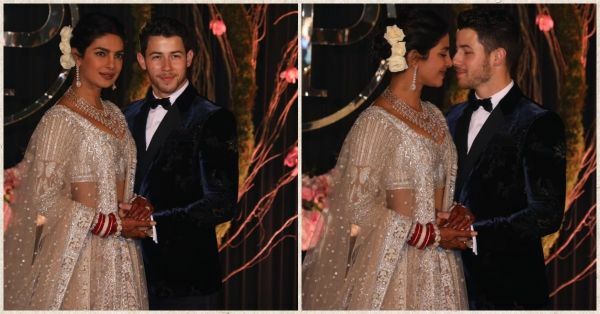 First Pictures From The Nickyanka Reception Are Here & The Couple Looks Absolutely Stunning! 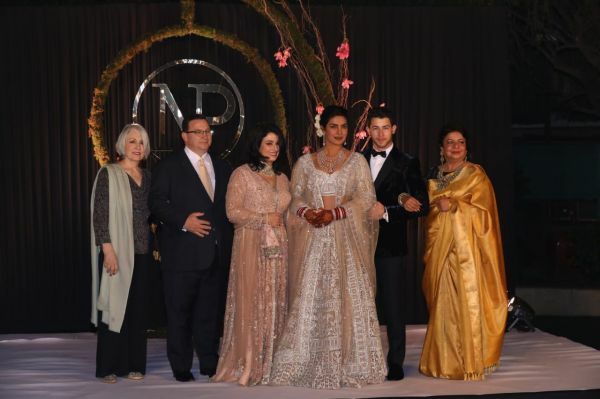 Guys, did you miss out the photos from Priyanka and Nick's wedding? Over the past weekend, the Umaid Bhawan Palace in Jodhpur was lit with fun and festivities. From a groom's vs bride's cricket match to a fun-filled mehendi ceremony and a groovy sangeet, one thing is clear- Nickyanka sure know how to throw a bash. But just earlier today, we were blessed with the photographs and videos from the actual D-day and they look absolutely breathtaking. Both the white and the desi ceremony were filled with love and showcased the bond between two people who couldn't wait to be man and wife. 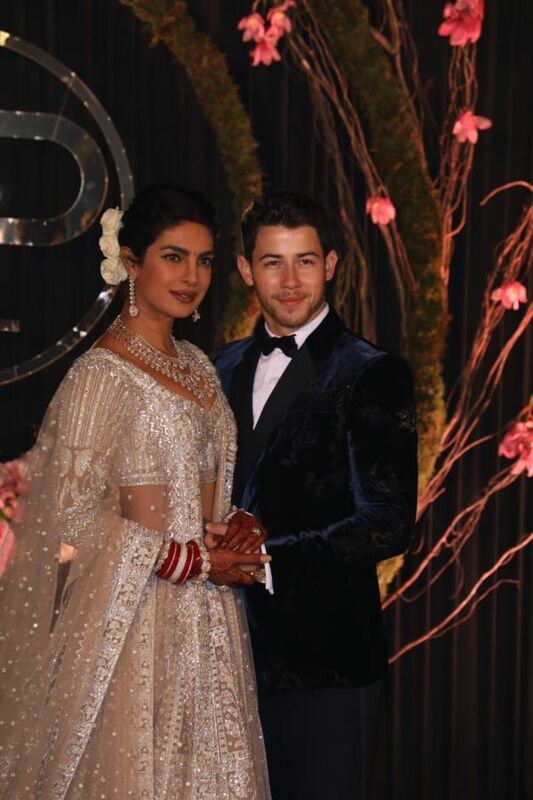 After all of that, we have now got pictures from Priyanka Chopra and Nick Jonas' Delhi reception at the Taj Palace Hotel and yet again they look drop-dead-gorgeous. This Bolly-Holly power couple look absolutely besotted by each other and just so happy to be together that we are swooning. PC wore a champagne coloured lehenga by Falguni Shane and Peacock and dazzled as she posed for the shutterbugs. She was also went the traditional route with red stacked choodas and sindoor. The layered diamond necklace and the dangling earrings tied the entire look together. 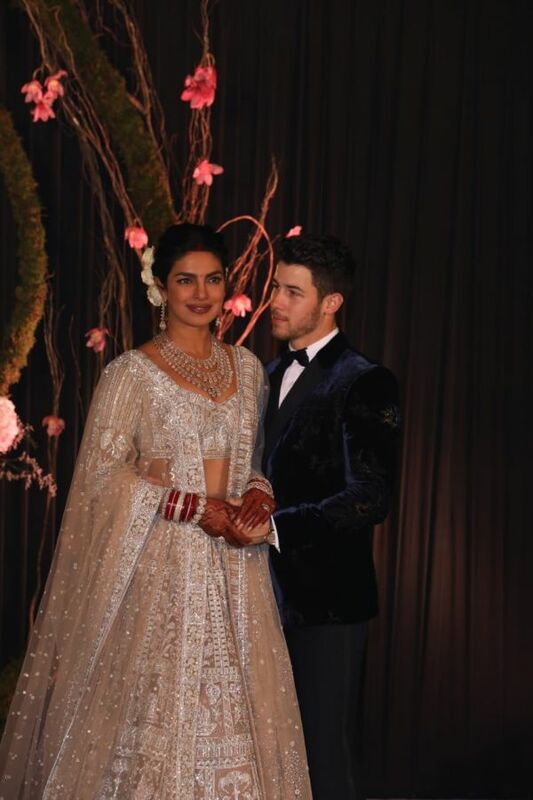 Nick on the other hand looked dapper in a navy velvet suit and we've got to bring out the kala tikka for these two. 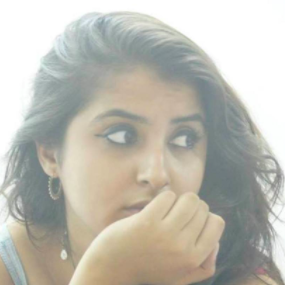 Also, the pure white roses adoring our desi girl's jooda, yes, yes, YES! And the entire fam-bam is here for the festivities. And all you Jonas Brothers and DNCE fans and also Game of Thrones fanatics, make way for Joe Jonas and Lady Sansa Stark. How gorgeous does Sophie Turner look guys! ?